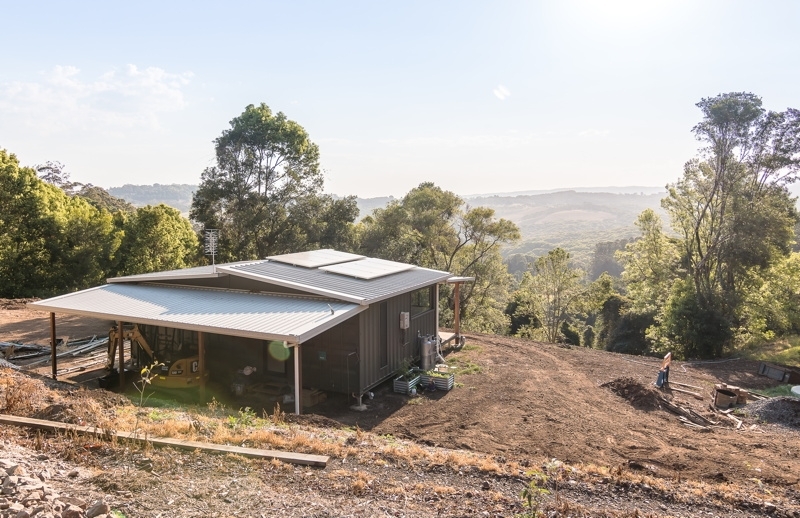 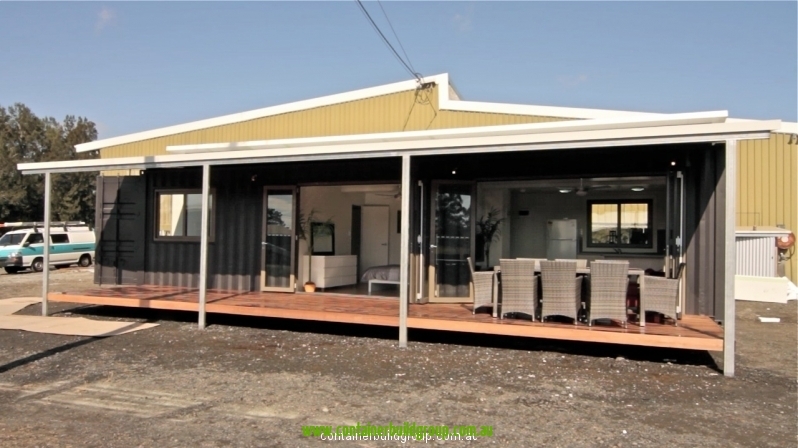 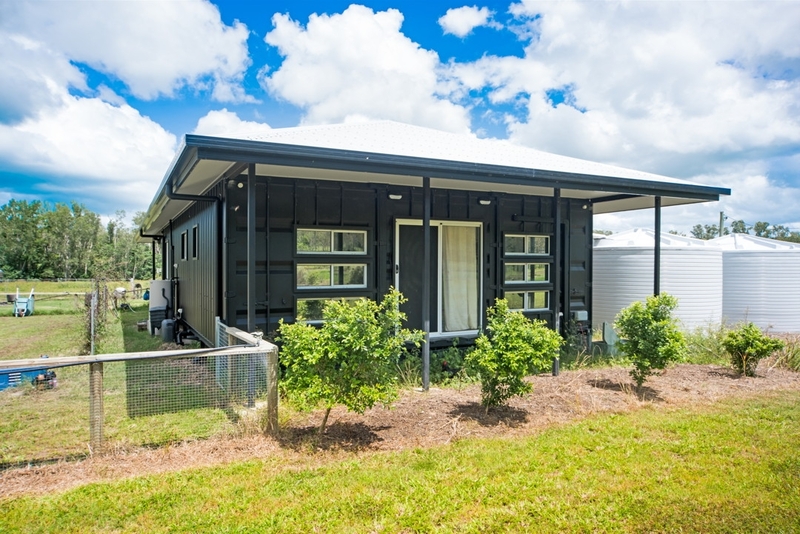 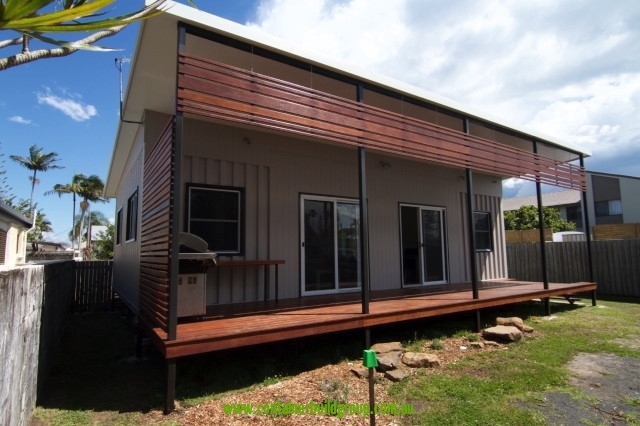 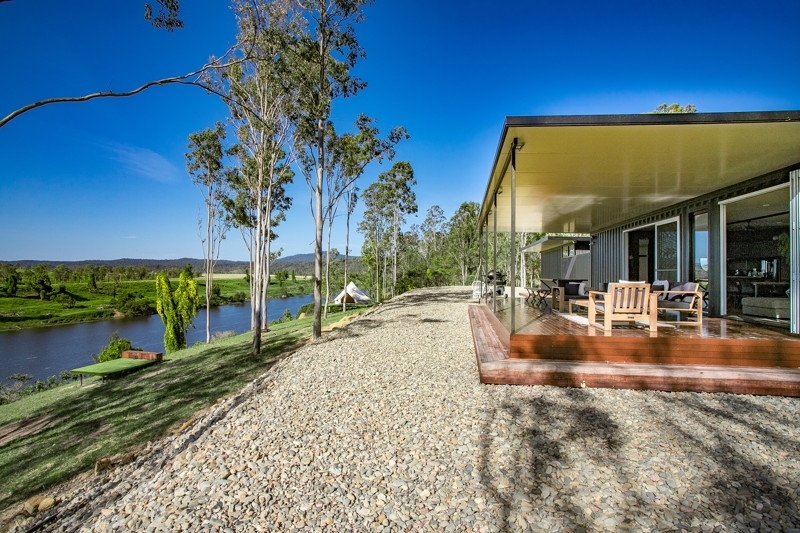 The Byron granny flat was built from 4x 20FT shipping containers, fully off grid for power,solar and septic, this home was very cost effective and installed within 10 days once onsite. 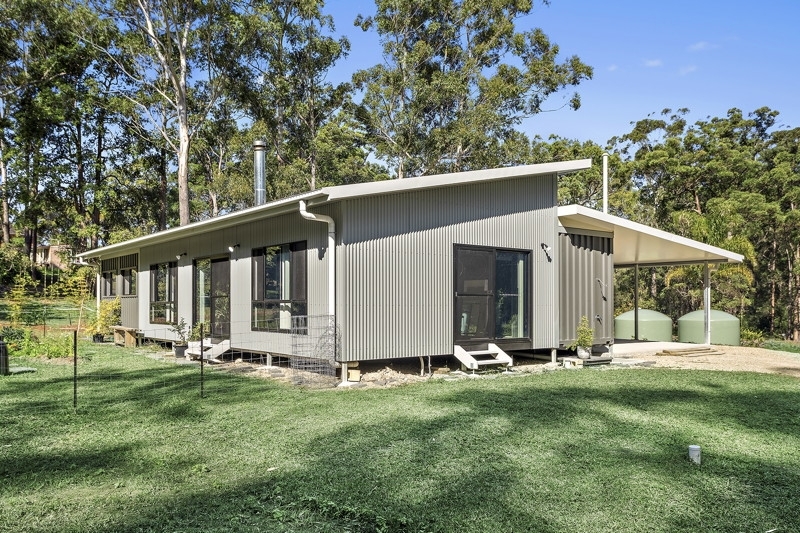 The Blue Tongue cabin is an idea remote double width container home with minimal onsite work to install. 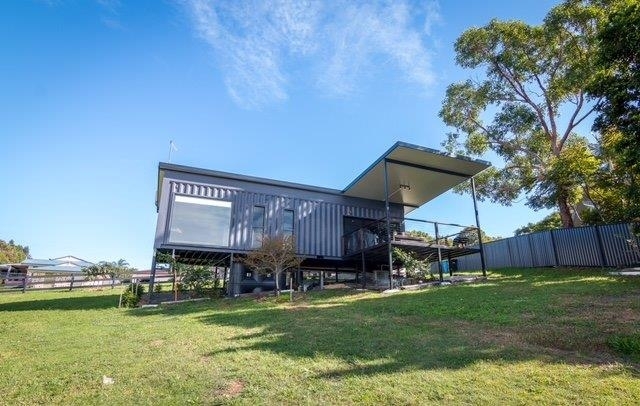 This unit is based on two 20FT containers with our custom conventional built in section to create a large open plan living with 4m high raked ceilings.